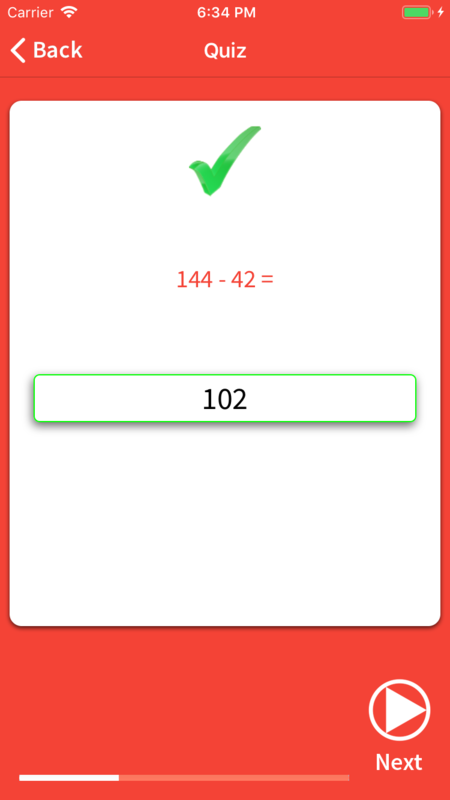 Get the app that will help you excel at the Texas UIL Elementary Number Sense contest. 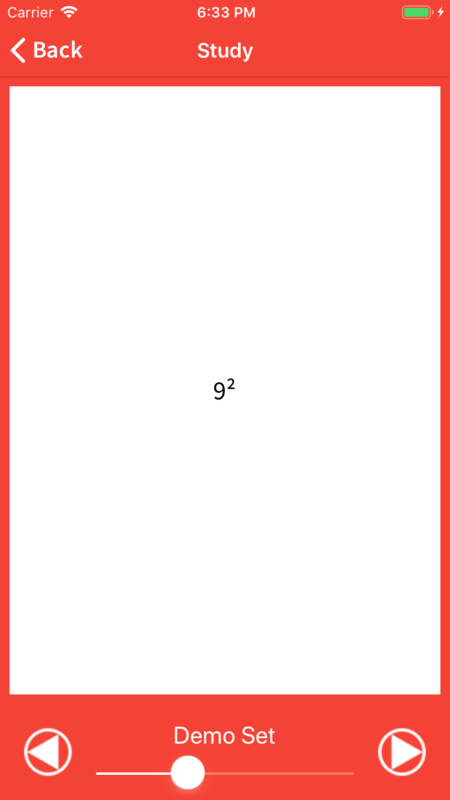 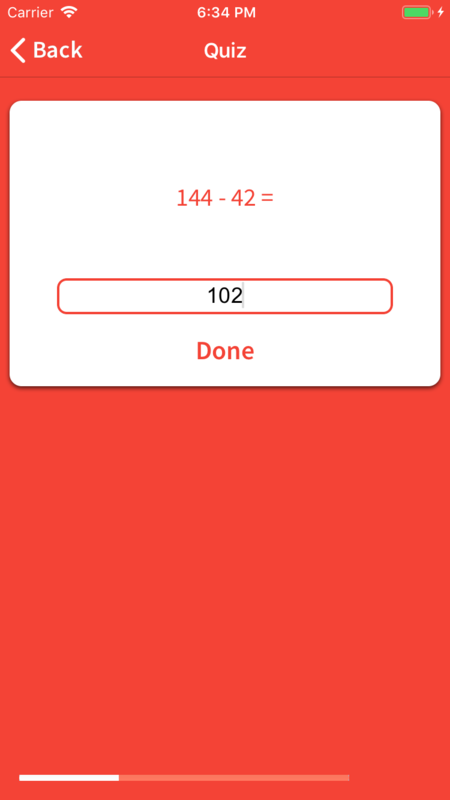 The App includes hundreds of flash cards and questions. 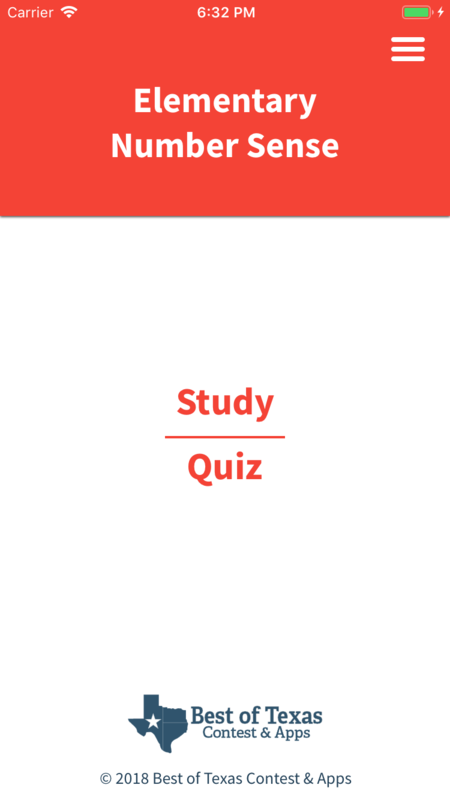 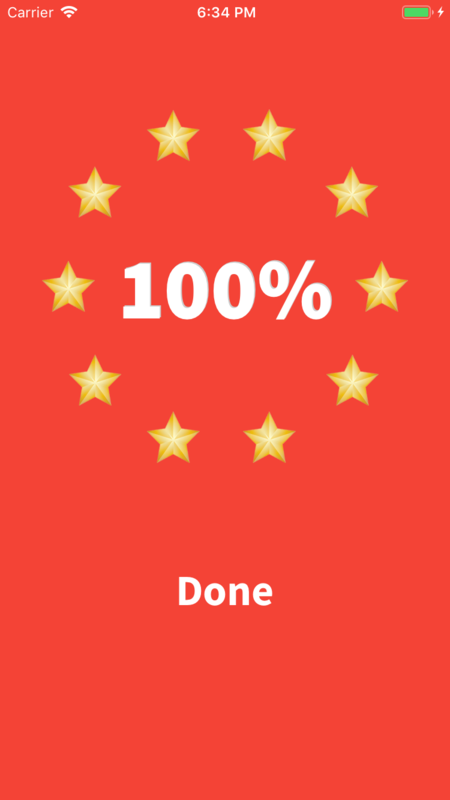 Take unlimited quizzes.